Christian De La Rosa joined Local 10 News in April 2017 after spending time as a reporter and anchor in Atlanta, San Diego, Orlando and Panama City Beach. He's covered an array of national interest stories, including hurricanes and wildfires, and has held numerous government officials accountable. Christian has also done extensive reporting along the border, crossing into Mexico to bring viewers an in-depth look into our country's immigration crisis. His love for travel and cultures has also taken him to Africa, where he shot, wrote and directed an award-winning documentary about the fight against poverty and AIDS in the region. Christian is a proud graduate of the University of Florida, where he received a bachelor's degree in radio and TV journalism and a minor in business. Most of his family, including his abuela, "Mamicuchin," live in the Sunshine State, but Christian grew up in San Juan, Puerto Rico, and also attended La Universidad de Puerto Rico, recinto de Rio Piedras, where he studied labor law. 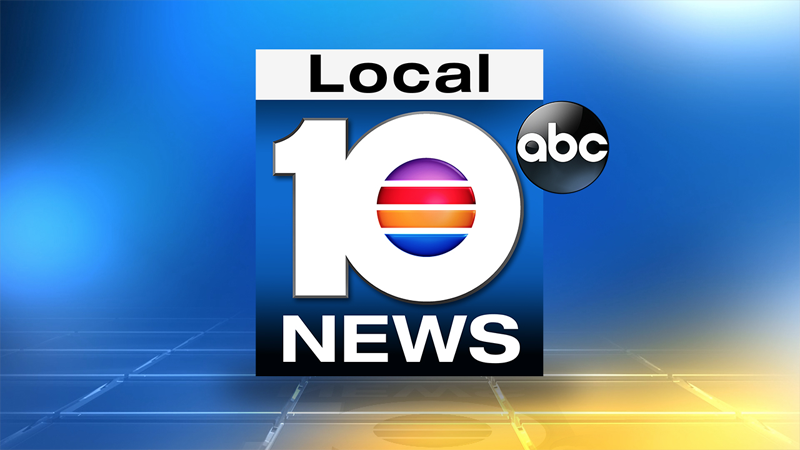 He's always looking for a story, so do not hesitate to message him on Twitter, Facebook, Instagram or via email at cdelarosa@local10.com. A Philadelphia mother who is accused of leaving her 3-year-old daughter alone for hours at a Miami Beach hotel is expressing remorse, hoping to reunited with her child after she was taken into state custody. Broward Sheriff's Office deputies are searching for the thieves who left several drivers stranded without wheels Thursday morning in Broward County's Weston community. A woman driving in her car was struck by a stray bullet Wednesday in northwest Miami-Dade County, authorities said. Jurors acquitted North Miami Police Officer Jonathon Aledda on Friday of one of the four charges he faced during the first trial against a police officer in Miami-Dade County since 1989. Two teenagers fighting over a girlfriend in the parking lot of Coral Springs High School didn't make it home Friday. One ended up in jail and the other in a hospital.